It sure is delicious, but if you’re concerned about calories then you’ll definitely be interested in finding some substitutes for heavy whipping cream. Thankfully there are a number of replacements for heavy cream you can use to maintain the flavor and consistency of many of your favorite foods, including baked goods, toppings, sauces, and soups. Why Use a Heavy Cream Alternative? Although there’s nothing wrong with the high fat content of heavy cream, it can add a lot if calories to your dishes. If you want to lower calories, then finding a substitute for heavy whipping cream in sauces—or a substitute for heavy whipping cream in soups (or other items for that matter)—is definitely an easy way to do it! A single dollop of heavy whipping cream can add 50 calories per two tablespoons, 35 to 40% of which is pure fat. If you’re watching calories or are trying to reduce fat, healthy substitutes for heavy cream are definitely available. Of course you can! You’ll just have to do a little bit of work to match the creamy texture you’d get from heavy whipping cream. 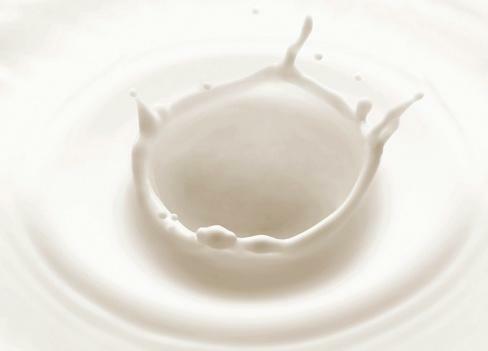 Bring milk to a boil, either on your stovetop or in the microwave, and stir or whisk it to get it frothy. If you can’t reach the desired frothiness after one round, put it back in the microwave and repeat. To add some sweetness, you can add some stevia. It might not become overly thick (it won’t be ideal to dollop on a piece of pie, for example), but it will be a suitable substitute for half and half or to add some thickness to soups and sauces. For a whipped cream substitute, simply melt a third of a cup of unsalted butter and whisk in three-quarters of a cup of milk. If you’re following a recipe that calls for whipped cream, but not heavy whipped cream, milk and butter can be an effective double cream substitute. Simply melt a third of a cup of unsalted butter and whisk in three-quarters of a cup of milk. You can add some flour to thicken it. Half and half cream are still thick but it doesn’t come with the same calories as heavy cream. If you’re wondering what to substitute for heavy whipping cream, half and half might be your best option. It’s still thick but it doesn’t come with the same calories as heavy cream, so it can be used to for toppings, soups, sauces; you name it. 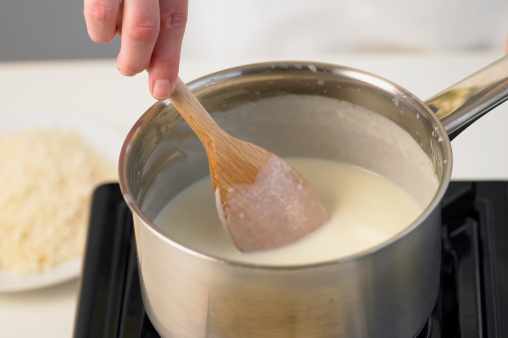 To substitute for one cup of heavy cream, use an eighth of a cup of butter and seven-eighths of a cup of half-and-half to get a similar consistency. Remember to melt the butter first, allowing it to cool before blending in a bowl with the half and half. Greek yogurt is a good substitute for heavy cream in frosting and other recipes where you want some real added thickness. 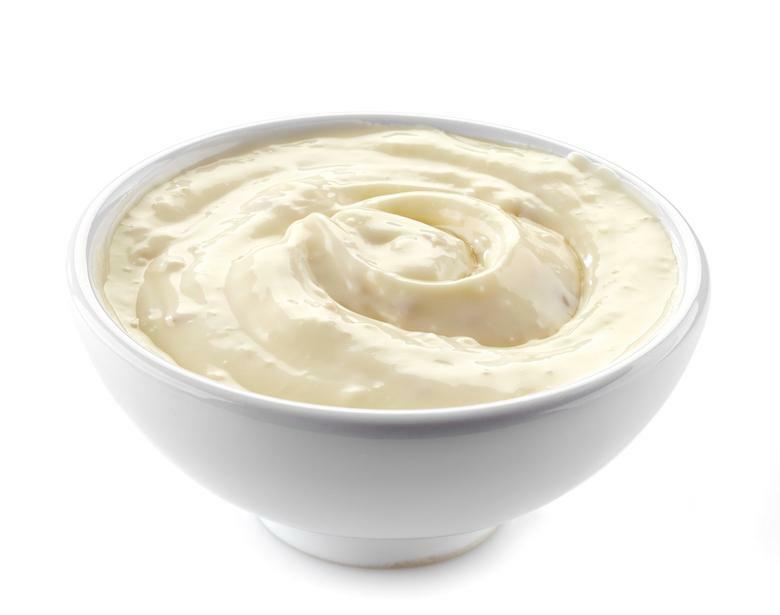 Greek yogurt is much thicker than regular yogurt, but it does carry a slightly sour flavor. 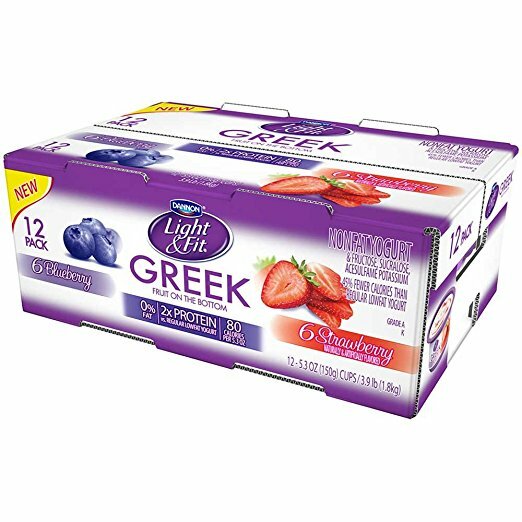 This can be altered by adding no-calorie sweeteners; it works great for cheesecakes. In order to vary the consistency and flavor depending on your needs, you may want to add equal parts whole milk to provide that fatty taste to breads and crusts. 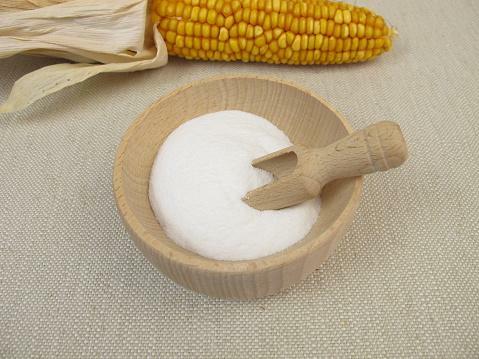 Use a cup of milk and add two tablespoons of cornstarch to thicken your mixture. Even skim milk can be used as a low-calorie healthy substitute for heavy cream. Use a cup of milk and add two tablespoons of cornstarch to thicken your mixture. Whisk it until you reach desired thickness, which should occur in about three or four minutes. These are two common household items, so if you don’t have heavy cream and are wondering how to make heavy whipping cream, this substitute should work nicely. A tofu-soy milk combo makes a great substitute for heavy whipping cream in pasta sauce. This combination can serve as a substitute for heavy whipping cream that will whip quite nicely, while being a great choice for vegetarians. 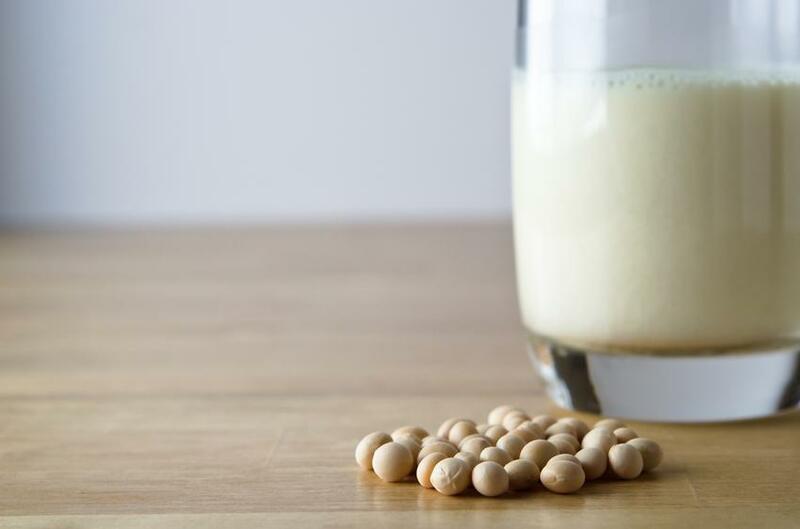 This low-fat, high-protein option can be made by blending tofu and soy milk together until a smooth mixture is reached. Adjust the amount of tofu or milk to provide the consistency you’re looking for. Tofu and soy milk is a great substitute for heavy whipping cream in pasta sauce. To use it as such, use equal parts tofu and soy and slowly simmer on low heat to prevent curdling. 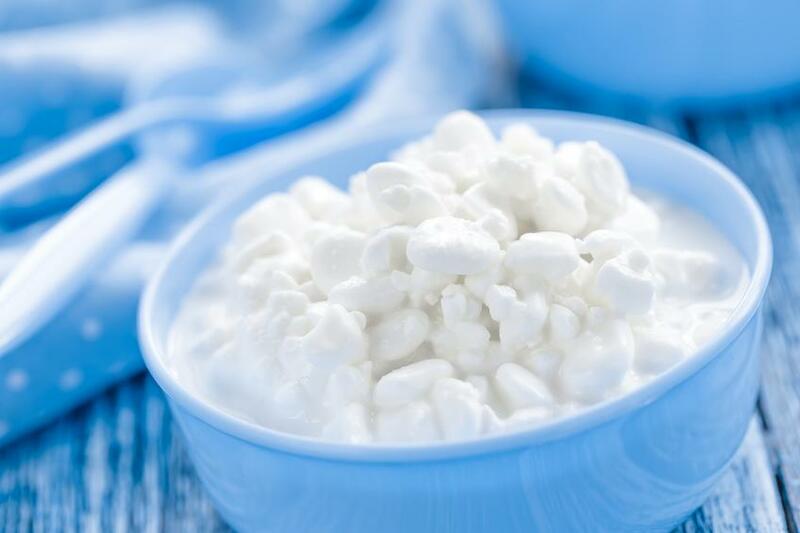 Mix equal parts cottage cheese and milk; blend until all the lumps from the cottage cheese have smoothed out. This is a substitute you can use for heavy whipping cream in sauce, and is made of items you might already have at home. Mix them together in equal parts and blend until all the lumps from the cottage cheese have smoothed out. Then add it to your recipe. 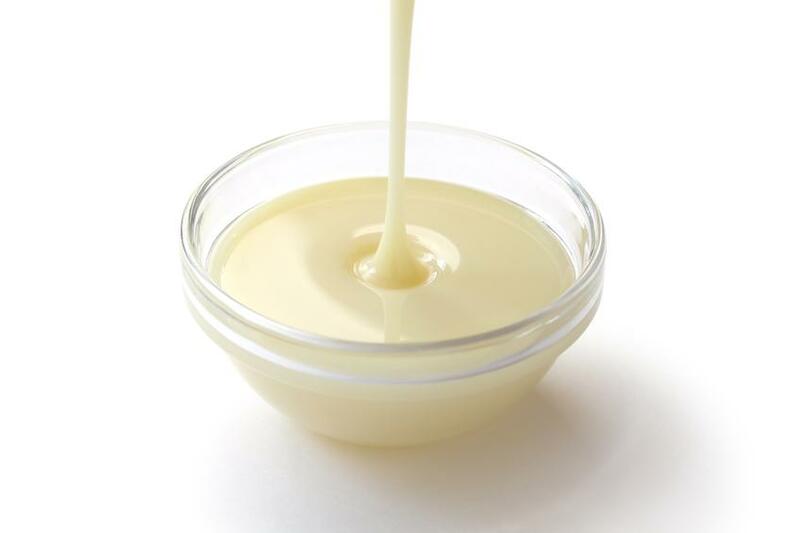 Evaporated milk and vanilla extract can be used as a substitute for heavy whipping cream in soups and sauces and frosting for cakes and cupcakes. After chilling evaporated milk in the fridge, this alternative for heavy whipping cream is perfect for soups and sauces. Add vanilla extract to taste; this can increase the versatility of the milk. Evaporated milk and vanilla extract can also be used as a substitute for heavy whipping cream in frosting for cakes and cupcakes. You can even use chilled evaporated milk as a substitute for heavy whipping cream on ice cream, if you’d like to add it as a topping. Coconut milk can also be used for this purpose, but it would also have to be chilled. Remove it from the fridge, stir it up so it gets that whipped cream consistency, and add it to your ice cream treat! If the recipe calls for a cup of whole milk, only use a half-cup of low-fat cream cheese. This is a great substitute for heavy whipped cream in pasta sauce. One of the keys to remember—and this applies for both soups and sauces—is to only use half the amount of cream cheese when compared to milk. So if the recipe calls for a cup of whole milk, only use a half-cup of low-fat cream cheese. If you need to, you can add stevia to relieve the sour taste. Heavy cream tastes great, but hits you with so many calories that it simply isn’t worth it most of the time. 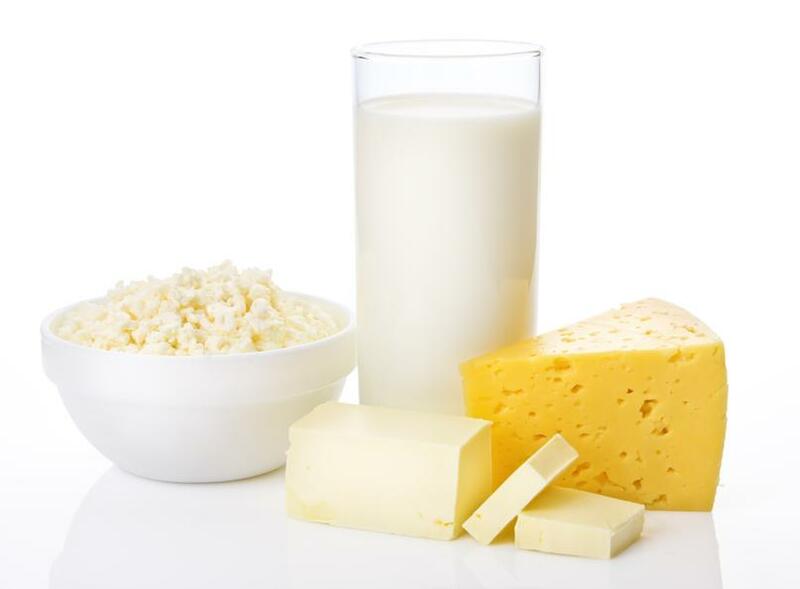 And although there’s nothing unhealthy about the fat that comes from whole milk, a diet in which excess calories are regularly consumed can lead to health problems such as weight gain, high blood pressure, and heart disease. 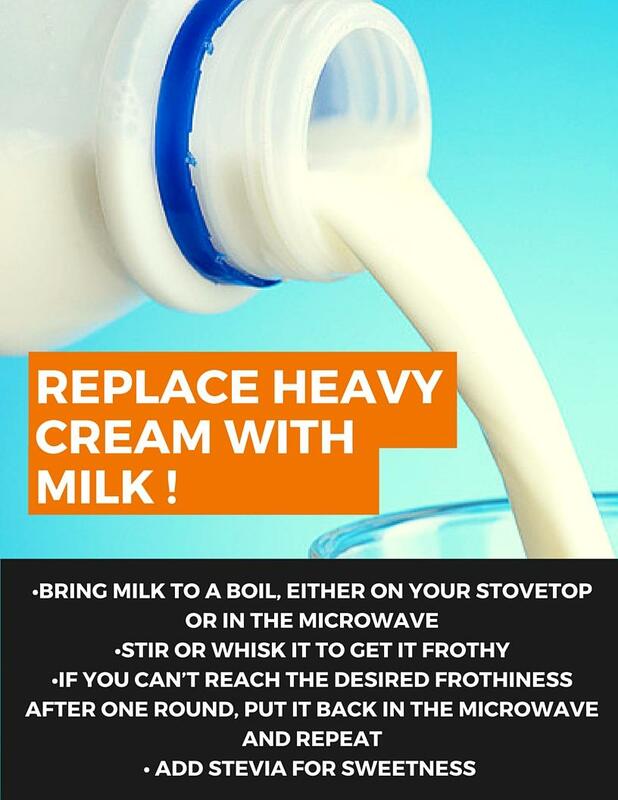 If you’ve been wondering what you can substitute for heavy cream, the answer is, thankfully, a lot! To keep the flavor and the texture of baked goods, soups, sauces, and desert toppings, try these healthy substitutes for heavy whipping cream—they can save you all kinds of calories so you can eat more!